Paul is a partner in White & Case's global Banking and Financial Institutions Advisory practices. 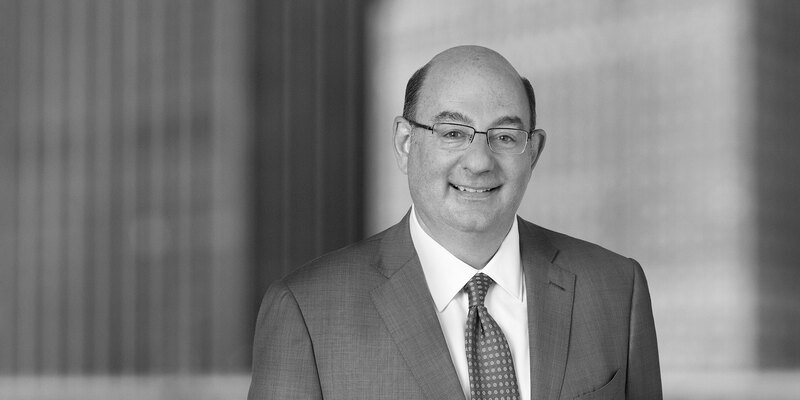 He has more than 30 years of experience in the financial services industry, with prior leadership roles ranging from President to COO to General Counsel. Paul advises banks and financial services firms and their boards on regulatory and supervisory challenges, financial technology issues, and legislative, transactional, bank insolvency, litigation, and compliance matters. 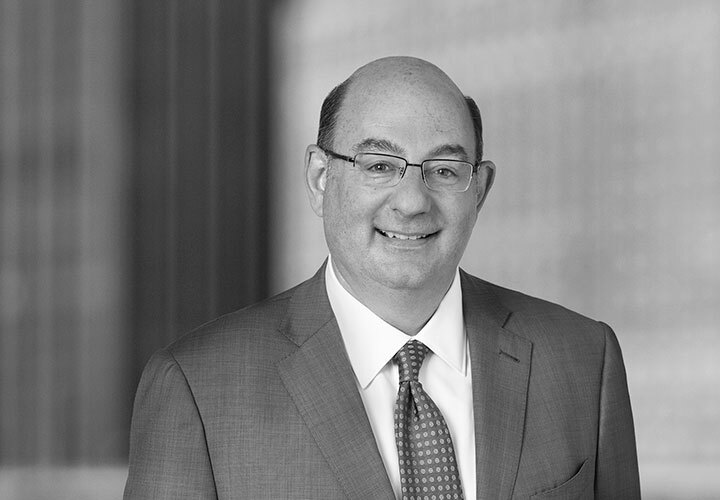 Over the course of his career, Paul has served as a trusted advisor to policy makers, senior C-suite officers, and boards of numerous financial institutions, helping them solve problems and manage complex legal and operational issues during times of significant financial stress and regulatory change. Paul is currently a member of the Board of Trustees at his alma mater, Clark University, and has previously served as an adjunct professor of law at Boston University School of Law. Paul is also a member of the Banking Law Committee of the American Bar Association. Paul started his legal career as a municipal and structured finance transactional associate at several major law firms before going in-house for more than five years as senior counsel to a global broker-dealer, where he advised firm-wide and fixed-income sales and trading executives. Deutsche Bank's Americas Head of Global Transaction Banking, where he helped to manage the firm's cash management, clearing, and trade finance businesses regionally. He initially joined Deutsche Bank in 2015 to oversee the Bank's capital planning and stress testing efforts, and subsequently enhanced that role to lead the bank's regulatory remediation efforts in the US. In that role, Paul worked closely with business and infrastructure groups and regulatory affairs management to develop, and execute upon, a comprehensive remediation plan for the bank's combined US operations. President and General Counsel of The Clearing House Association, leading the influential financial services industry organization and payments company for more than five years in the post-financial crisis era. Paul succeeded in his mandate to revitalize The Clearing House, the nation's oldest banking association, among other things by establishing the widely acclaimed TCH Annual Conference, other thought leadership events and the Banking Perspectives, a monthly publication. Paul was recognized by the American Banker for driving a "new brand of leadership" in the trade association space. He was successful in creating a legacy of financial trade association cooperation and of non-partisan and data-driven advocacy informed by quantitative impact analysis, as well as rigorous legal commentary in bank regulatory and payments matters, highlighted by TCH's successful efforts to reform the Durbin Amendment interchange rules and the full landscape of Dodd-Frank prudential standards implementation regulations. Managing Director and General Counsel of Ellington Management Group, where he provided legal, executive and operating leadership during the onset of the 2008 financial crisis, specifically to navigate the company's regulatory and litigation response to the subprime mortgage crises and to build out legal and compliance infrastructure for a large, multi-strategy registered investment advisor specializing in fixed-income mortgage products. Executive Vice President and General Counsel at The Bond Market Association (now known as SIFMA), where he managed the regulatory agenda for the fixed income/bond market industry. Paul earned a role as an industry leader, consulting with executive and legislative branches, government agencies and market professionals to mitigate crises, resolve disputes, testify regarding new legislation and develop voluntary industry guidelines. Paul also developed and maintained relationships with member firms' executive business, legal, and government and public affairs representatives, as well as with representatives from global and domestic regulatory and legislative bodies. Acclaimed for his industry leadership during the September 11 attacks, Paul helped lead the reopening of the bond markets within 48 hours, counseling market participants on the full range of legal, regulatory, and operational issues presented by that crisis.